Avoma joins and records your meetings using the join meeting details included in your meeting's calendar invite. 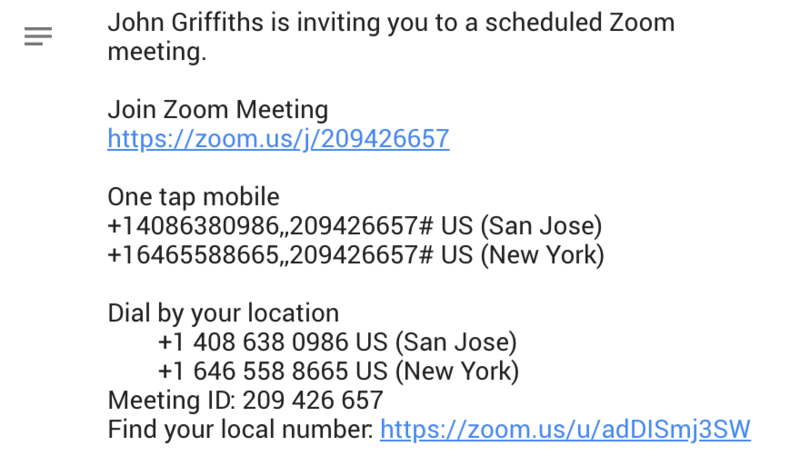 For Avoma to record both the audio and video / screen share of a Zoom meeting, you must include the join meeting link in your calendar invite. If you only want to record the audio, only the dial-in number and PIN# are needed.